How to Design and Make Your Own FOLDERS is a Step-By-Step How-to introduction to making your own Folder. or Pocketknife. Jerry Van Eizenga teaches here the making of folding knives and understanding the design and functioning of the simple slip lock folder. 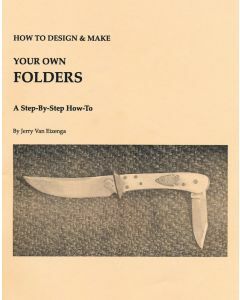 These pages contain "How to Make the Basic Scagel Slip Joint Folder" and his latest teachings with some jigs to aid the folder knife maker. 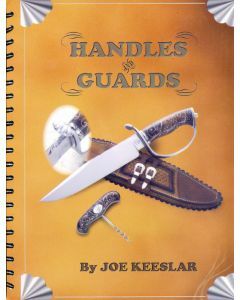 It has sections on how to make multi-blade folders and Scagel hunting knives with a folding blade in the handle. The most important section may be "How to Design a Slip Joint Folder". 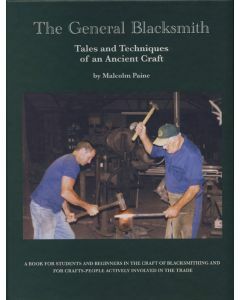 This notebook has been written to assist ABS apprentice bladesmith in the contriction of making hand forged knives. 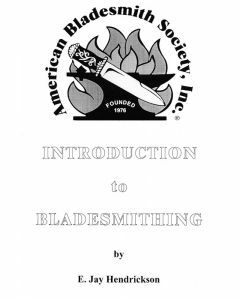 It is a pictorial review with text outlining the American Bladesmith Societies recommended training methods that will guide the beginner, in the process of making hand forged knives. First week: Will be divoted to learning how to forge various blade styles, while also achieving balanced and appealing looking blades. 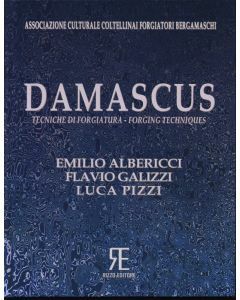 The student will gain an understanding of the basic metallugy of various and popular knife steels. There will also be strong emphasis on forge knives to shape, while emphasizing overall basic blade design concepts. 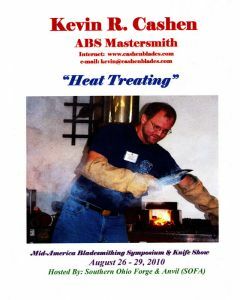 Second week: Will be devoted to profiling, heat treating, tempering, grinding and finishing. Each student is encouraged to make at least one knife (approximately 10 inch blade) for testing. Question covered: Why forge - Steel, what is it? 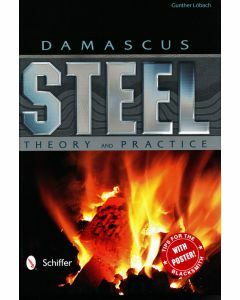 - Steel classification - UNS classification -Steel alloying elements - Forging Techniques - Heat chart - Tempering - and Finishing. 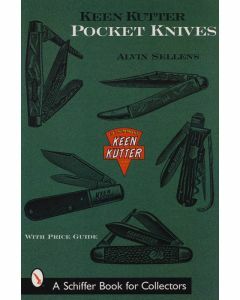 Keen Kutter is the most respected name in cutlery collectibles and pocket knives. This comprihensive bolume contains a complete listing, detailed description, date, and value guide for every Keen Kutter pocket knife shown in Simmons Hardware Company catalogs since the adoption of the Wedge and Bar Keen Kutter logo in 1905. Illustrated with over 1100 original catalog illustrations, this volume is destined to become the pocket knife collector's bible.